The year 2011 has been pretty quiet in this blog as I managed to write just one post. In the backlog I have had for some time a couple of articles almost done and several topics to write about but as it sometimes happens, the time runs out. 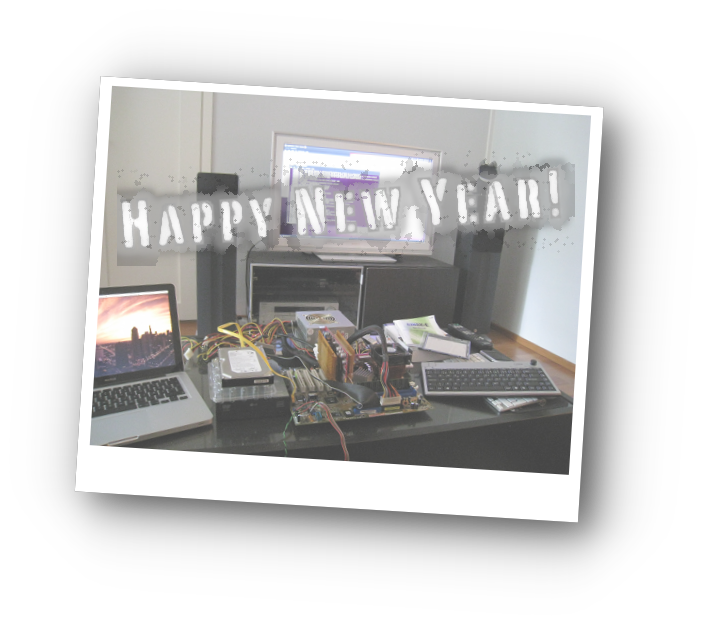 For the coming year 2012 I have made a promise to myself to research technology related issues and also write about them to this blog and to my Finnish blog. Now I have just done the former and kept the new information to myself :) Including the articles in the backlog I also have some new topics to write. So subscribe to the RSS feed and stay tuned.